It’s safe to say that moving industry has changed quite a bit since we did our first job in 1851, but our commitment to exceptional customer service has remained the same. 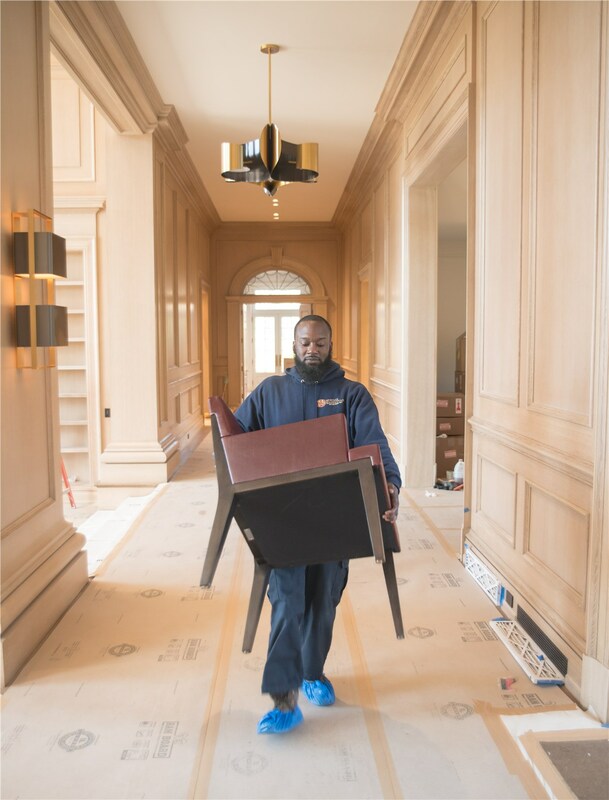 We know that moving can be stressful, but the Fairfield County movers at Morgan Manhattan go the extra mile to show every customer that it doesn’t have to be that way. Our family-owned business can handle moves of any size and distance, and we offer custom moving packages that perfectly meet your needs. Staying in business and maintaining an excellent reputation for nearly 170 years doesn’t happen by accident. If you’re planning a move, reap the benefits of our experience, competitive prices, and courteous service. Fairfield Local Moving: Forget the hassle of a DIY move! 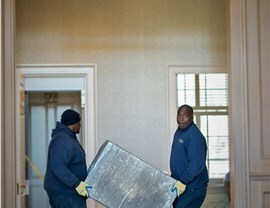 Instead, call on the affordable, efficient in-town moving services offered by Morgan Manhattan. Fairfield Long Distance Moving: A long-distance move requires careful choreography in order to enjoy a smooth relocation. 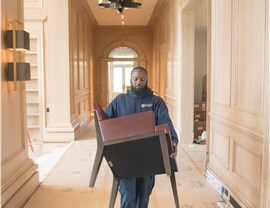 Our moving specialist coordinates everything, so your move can go off without a hitch! Fairfield Residential Moving: You have to trust your household movers with everything you own. Our staff is carefully screened, so you’ll know your belongings are safe and sound. Fairfield Commercial Moving: Choose Morgan Manhattan as your office mover, and we’ll get you back up and running with a minimum of downtime. 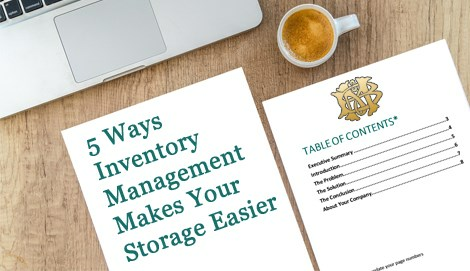 Fairfield Storage: We offer short-term and long-term storage in our secure warehouse facilities. For moving and storage, NYC area residents and businesses choose Morgan Manhattan. 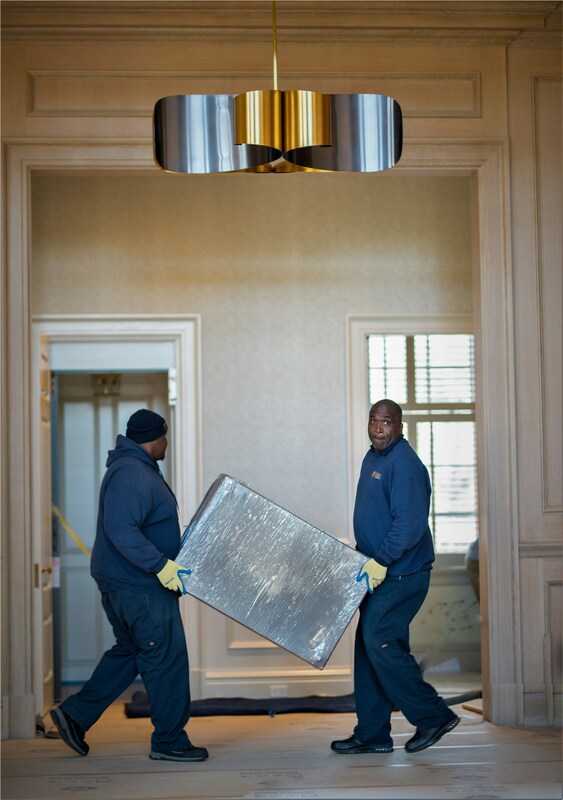 See for yourself why we earn such high marks for our household and commercial moving services. Contact us today to learn more, or fill out our simple online form to request a free, no-obligation estimate.